Description: Lease Auto NY is a business categorized under automobile leasing, which is part of the larger category passenger car rental. 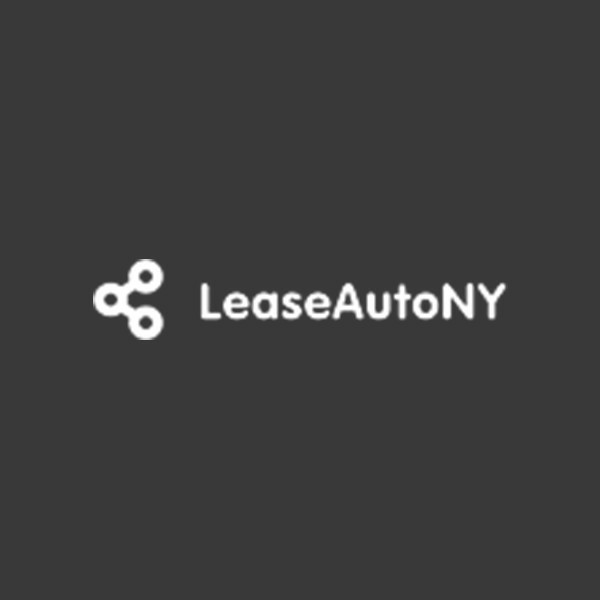 Lease Auto NY is located at the address 49 Columbia Street, NY, New York 10002, USA in New York, New York 10002. The Name is Christopher Allen who can be contacted at (646)340-1787.
Review: You buy your clothes online; you buy your electronics online; you even buy your insurance online; so why do you have to head to a dealership to lease your cars? Location & access map for "Lease Auto NY"